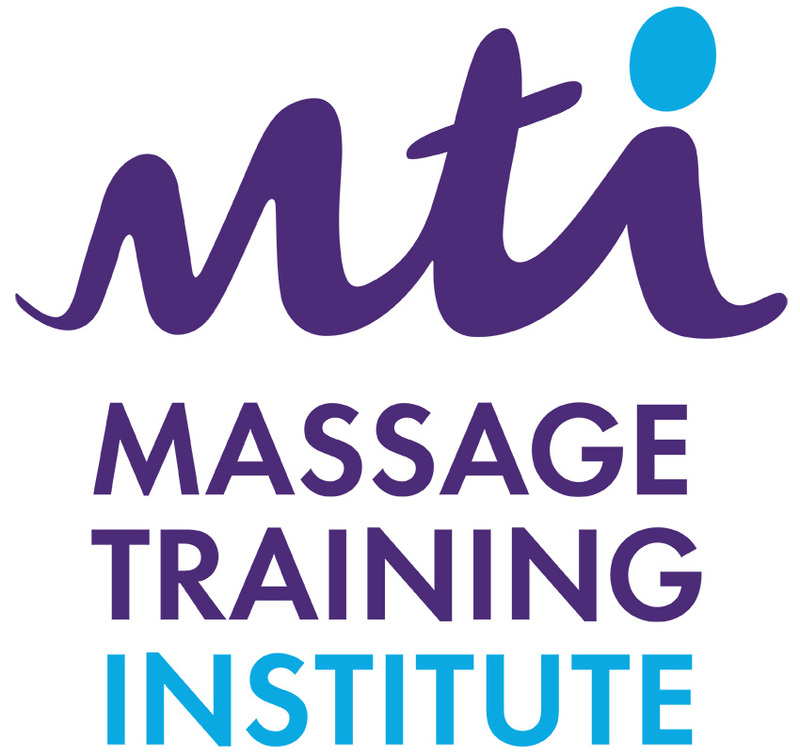 I’m Elly and I am qualified at MTI Level 5 with a Holistic & Therapeutic, Sports & Remedial Massage Diploma. I massage at The Old Police Station in Kington, Herefordshire. 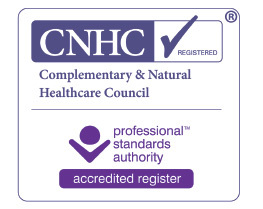 I am fully insured and am a registered member of the Massage Training Institute and the Complementary & Natural Healthcare Council and adhere to their professional standards and code of ethics. Holistic Massage draws different techniques from different massage traditions to provide a treatment that is tailored to your individual needs at the time of treatment, be that physical, mental, emotional or spiritual. Sports massage can aid with the recovery of injuries and enhance performance in sports. Remedial massage can aid with reducing symptoms of some medical conditions and help to keep a good quality of life. I also offer an Indian Head massage treatment and a Kinesiology taping service. Gift vouchers are available in half an hour or one hour increments, a ‘special’ Indian Head Massage voucher is also available. If you would like to purchase a gift voucher online then please follow the link to the secure checkout location: Gift Up!